GREAT STARTER HOME or PERFECT FOR EMPTY NESTERS! Cute-as-can-be is this 2 bedroom ranch in NW location. Great for entertaining, in the lower level a rec room, kitchenette and 3/4 bath! 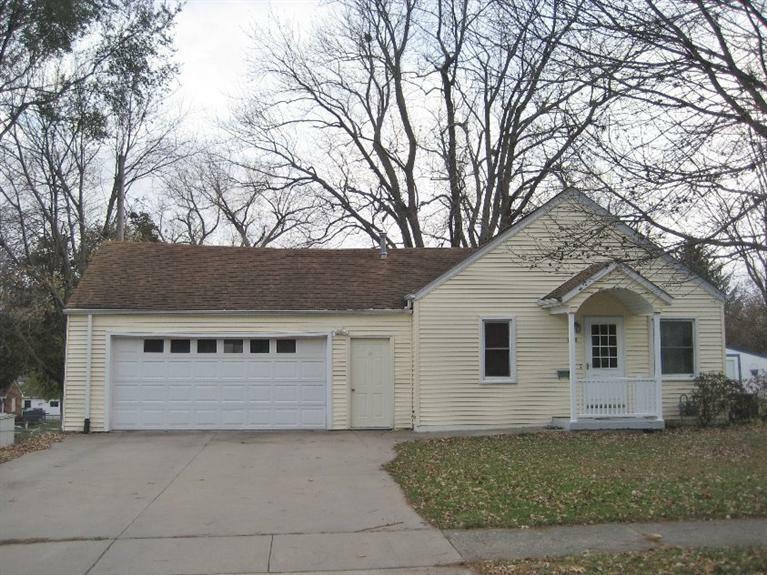 Plus there's an attached double stall garage, nice sized yard with shed(12x12). Vinyl windows, vinyl siding & newer furnace. Well Kept- Call Today!